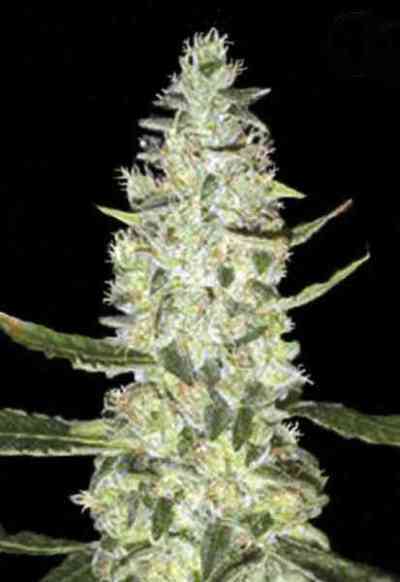 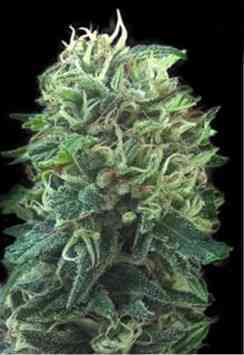 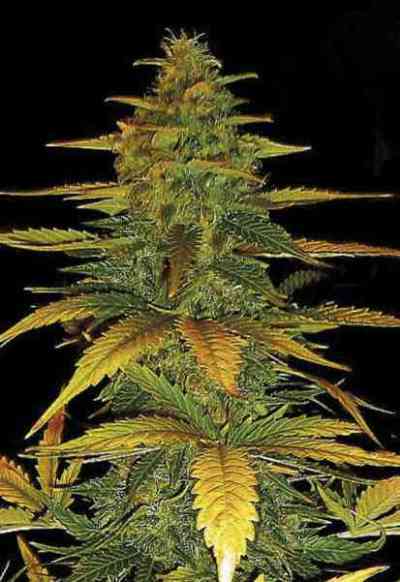 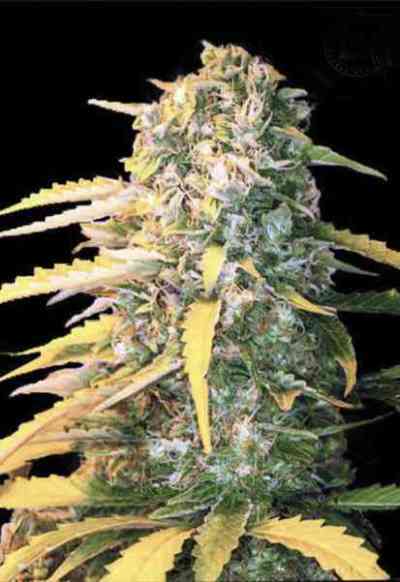 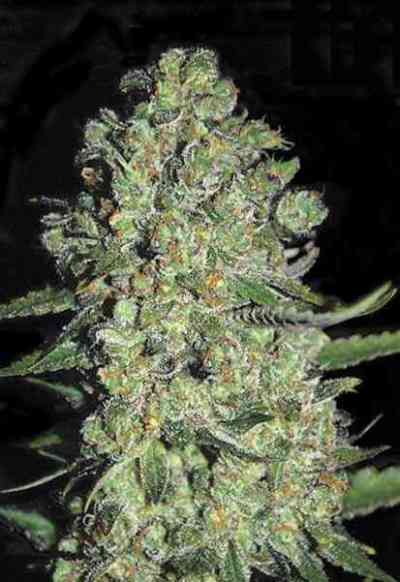 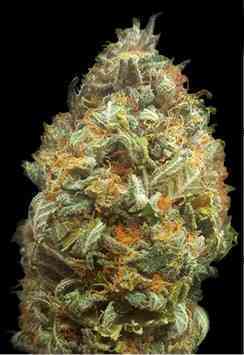 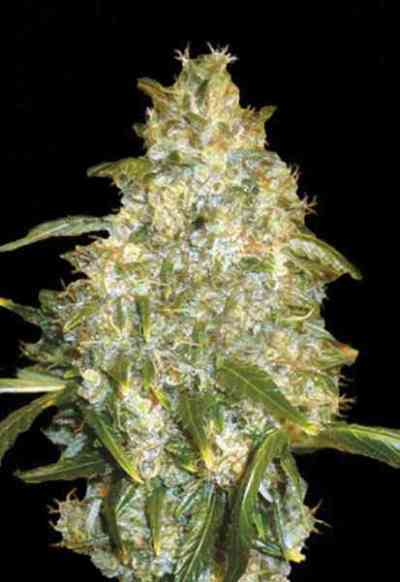 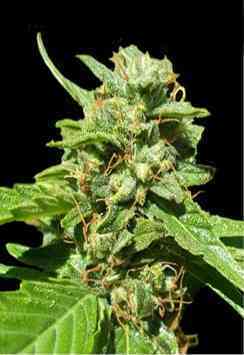 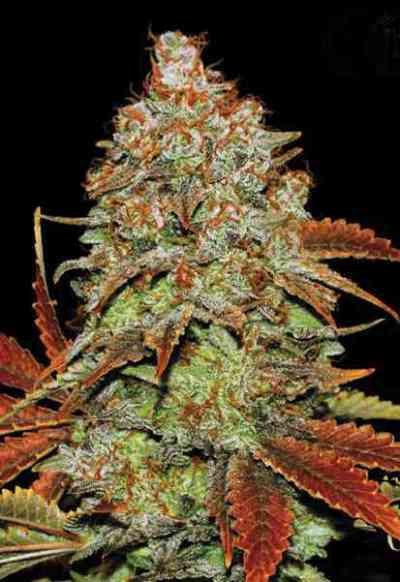 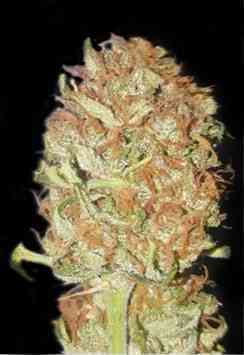 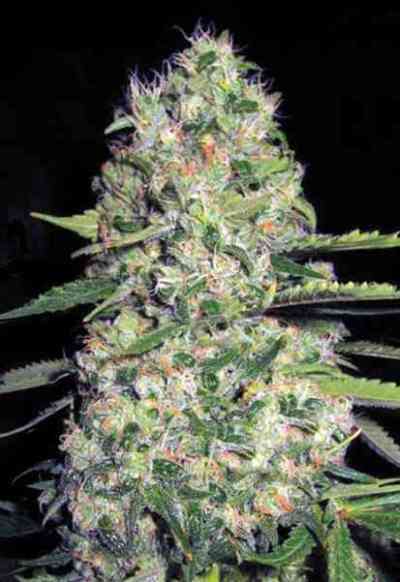 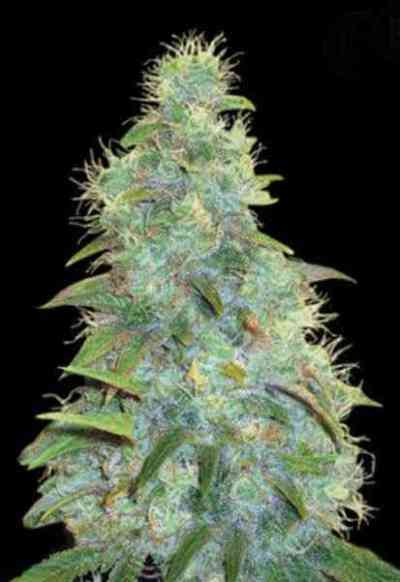 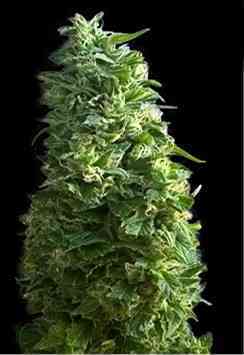 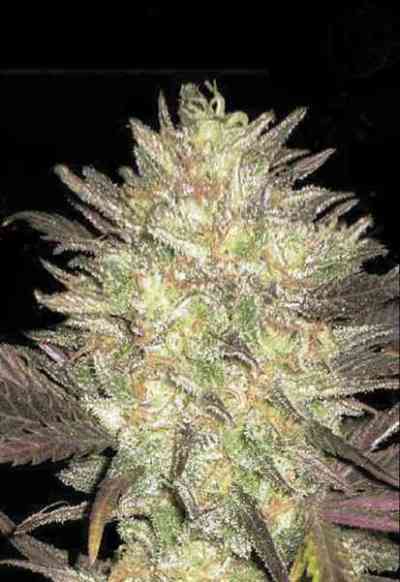 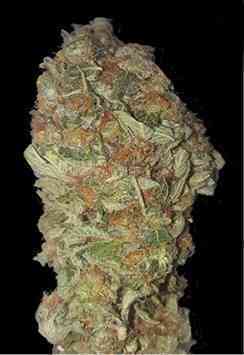 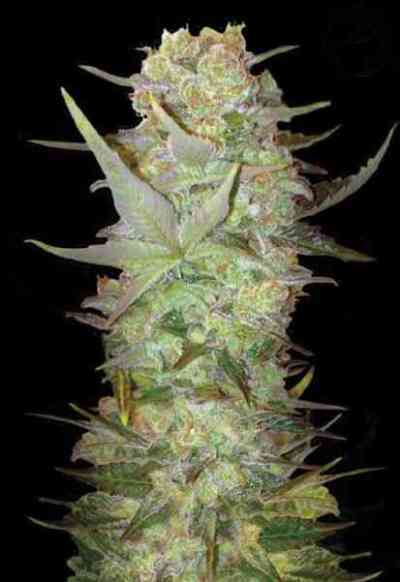 Bulk Seed Bank has the most reliable, potent and successful strains. 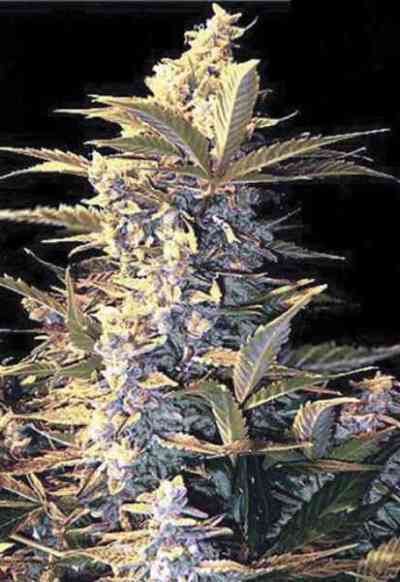 All of their seeds are bred from the highest-quality plants for optimum potency and aroma. 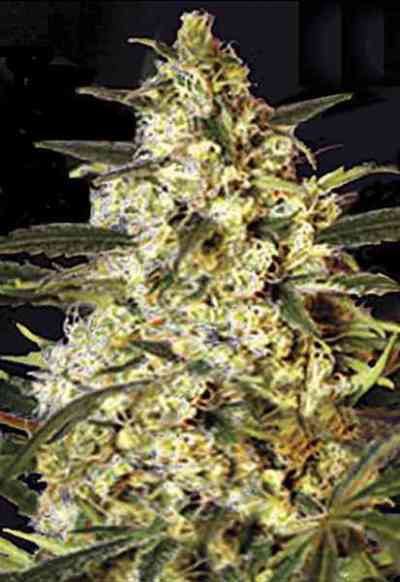 Bulk Seed Bank expertly selects plants that are highly suited for medicinal use. 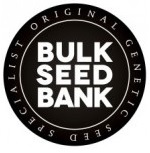 Bulk Seed Bank focuses and specialises in selective breeding of the worlds most famous strains. 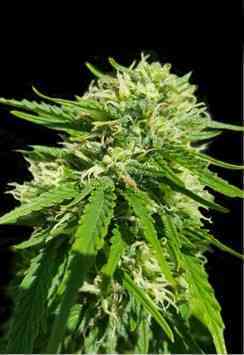 Their focus is to take popular and award winning genetics and improve them as best they can, focusing on both THC and CBD levels, medicinal values, visual appearance, aroma, taste and potency. 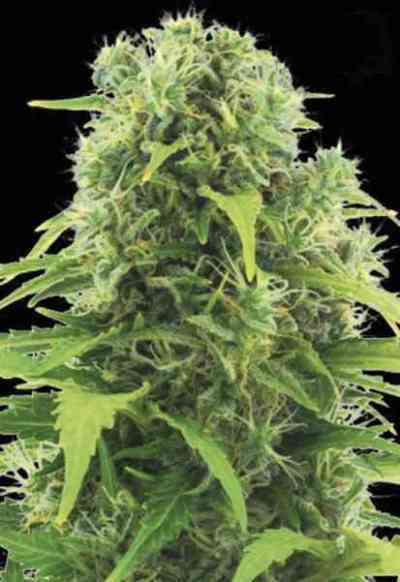 All of their seeds are produced using only natural organic nutrients and insecticides. 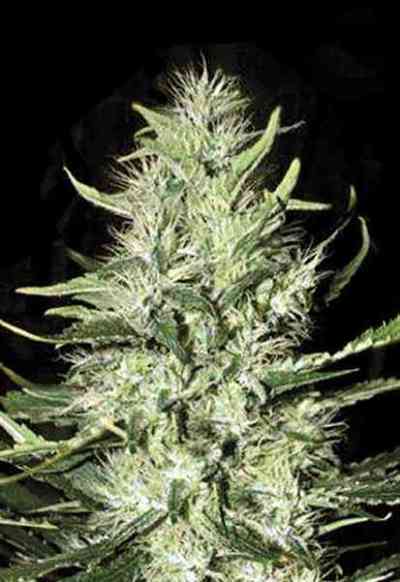 For legal rights Bulk Seed Bank had to rename most of their strains. 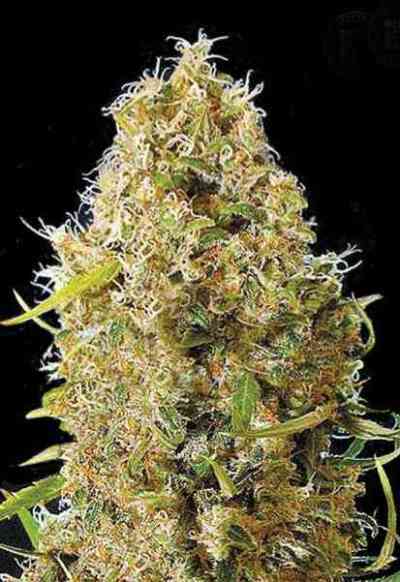 The Product Details / Genetics will show the the originally name of the strain and it´s genetics.